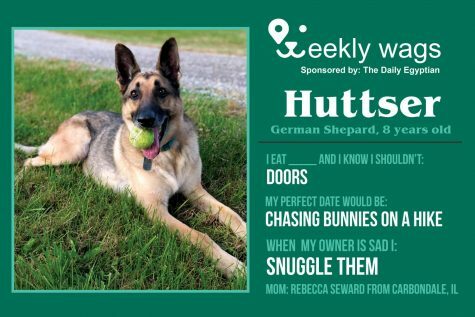 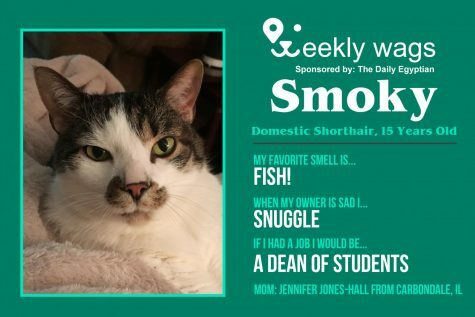 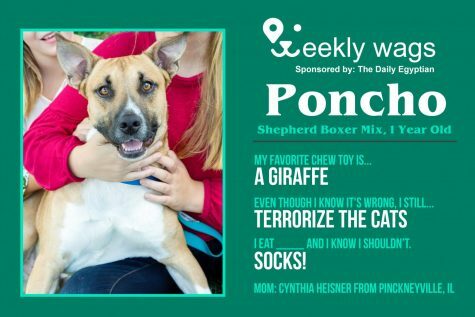 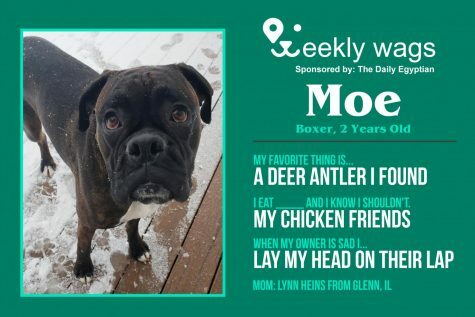 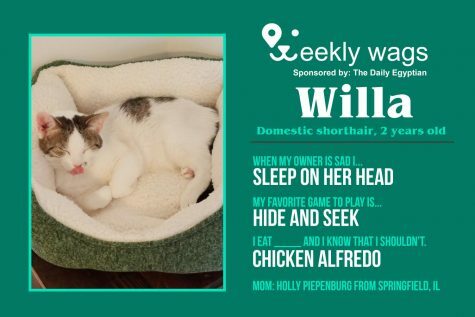 Each week The Daily Egyptian will be featuring one our reader’s pets in our Weekly Wags section. 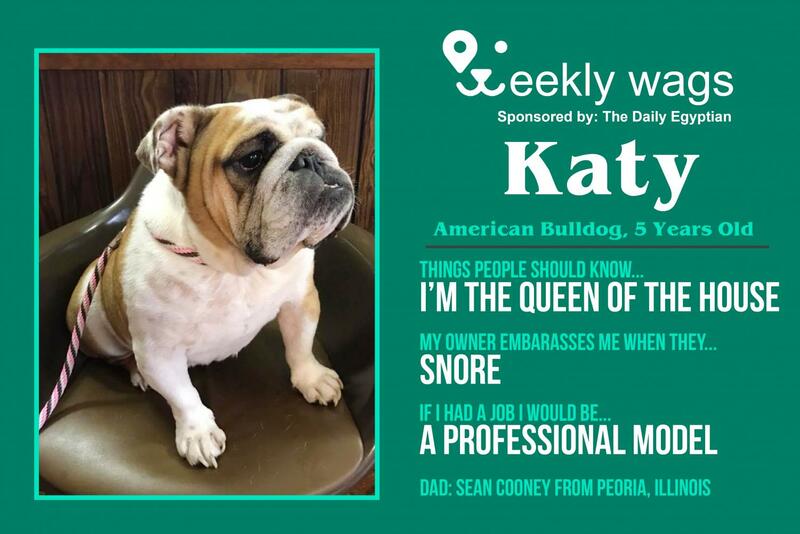 This week, our spotlight shines on “Katy” from Peoria. 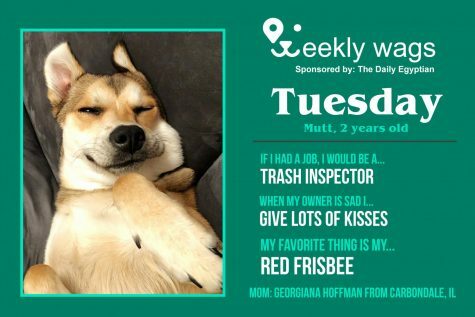 For your four-legged friend’s chance to be featured, send a high quality image to [email protected] with the subject line “Weekly Wags” and fill out our form at http://bit.ly/weeklywags. 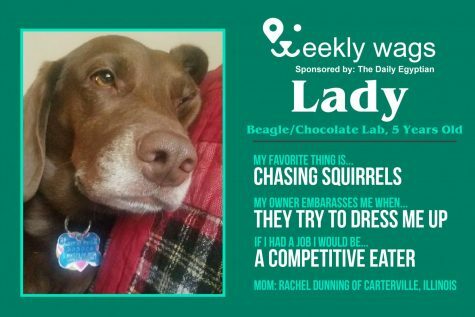 Are you a business owner that would like to sponsor Weekly Wags? 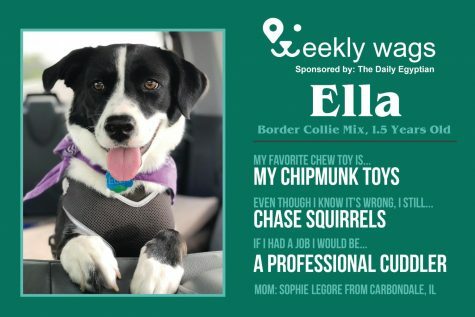 Reach out to [email protected] for more information.